Choir Team Building with Funky Voices! 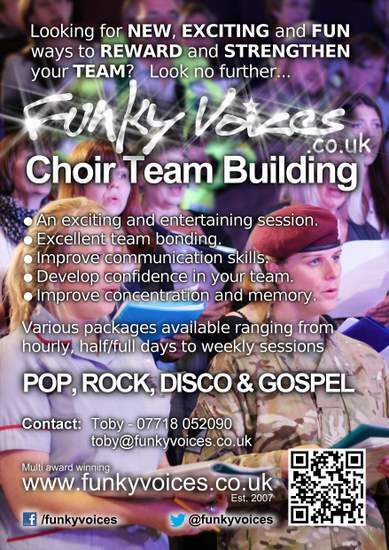 Funky Voices work regularly with groups holding different personalities and confidence levels and always ensure they are catering for everyone, ensuring that the whole group is at ease and is having fun within minutes! 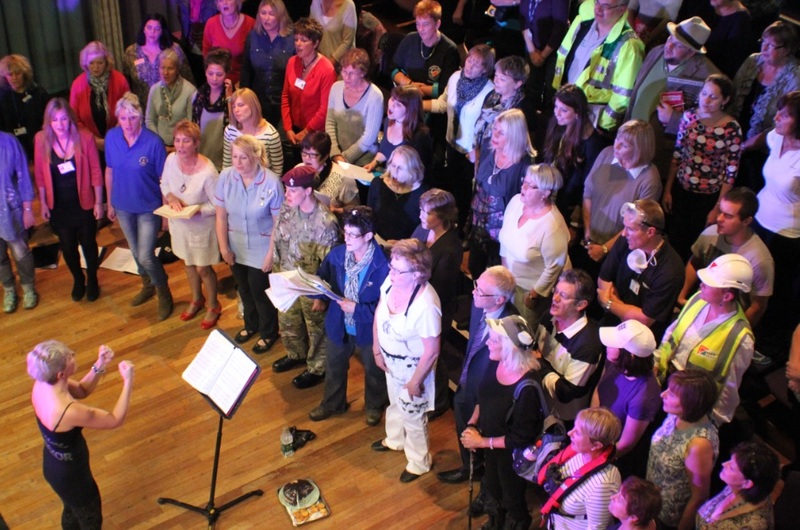 Their highly qualified, enthusiastic and experienced music tutors will work closely with your team for the duration of your workshop to create your very own choir!